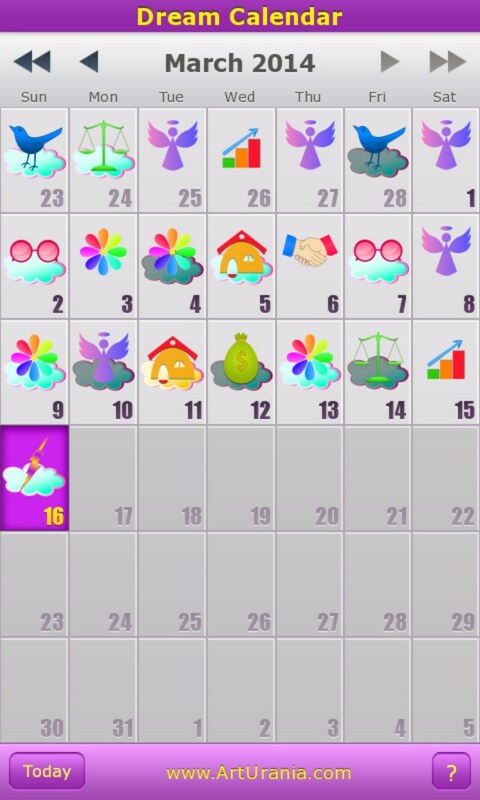 Dream Calendar – Soft for Windows Phone 2018 – Free download. 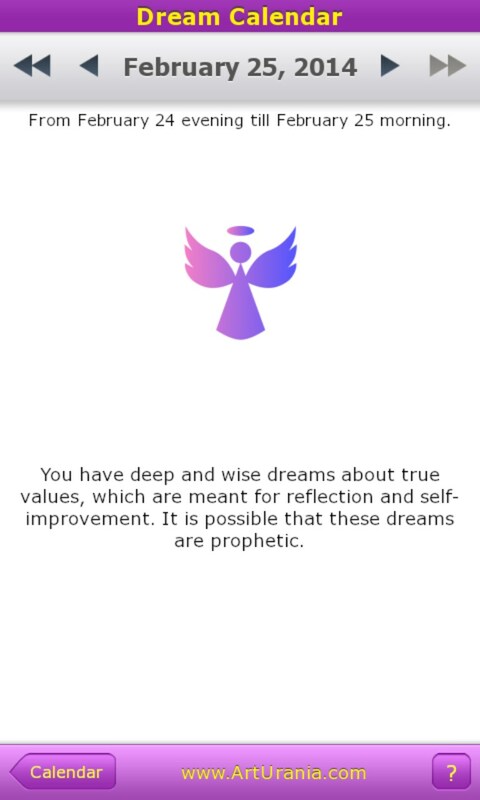 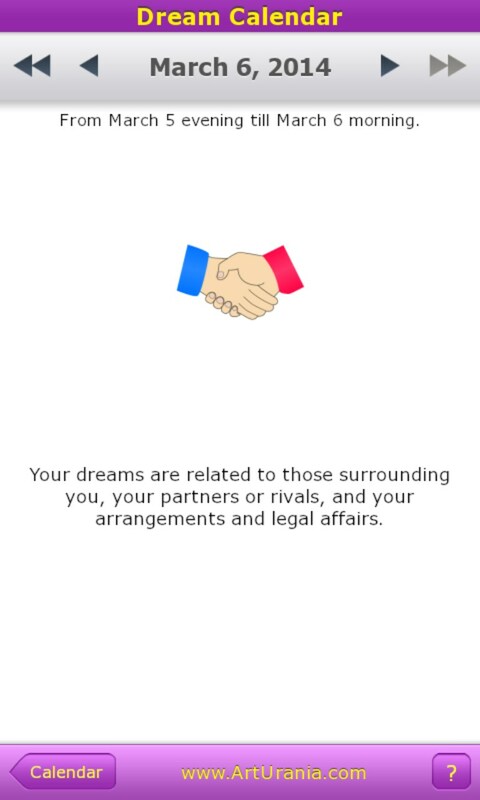 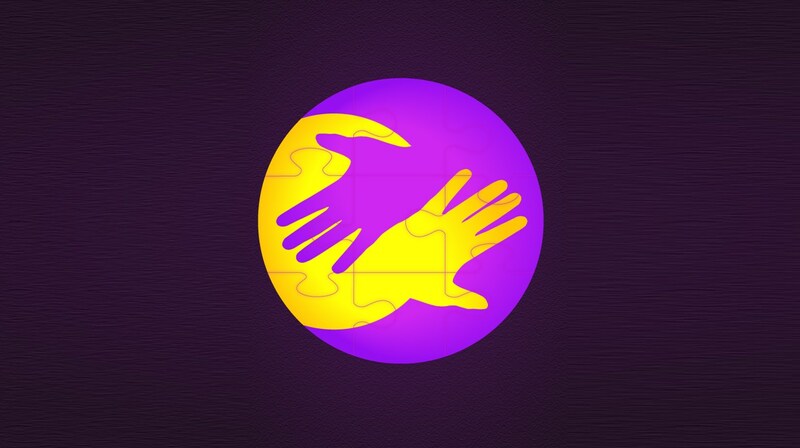 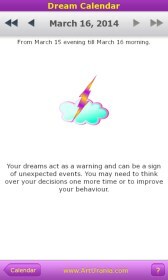 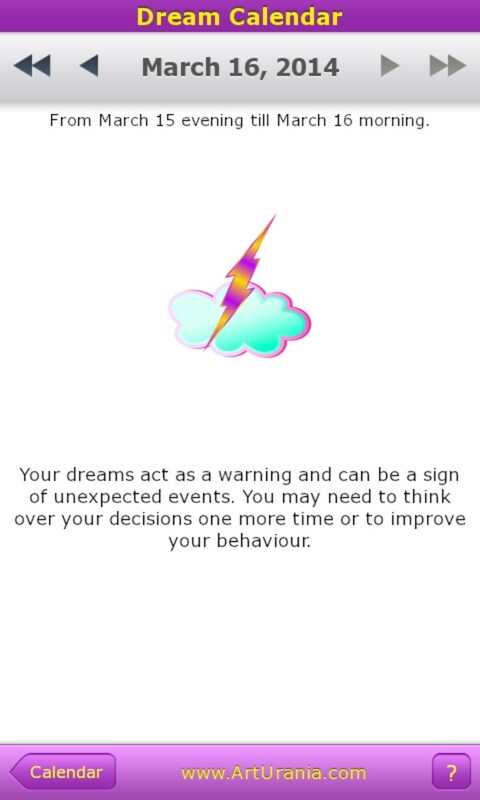 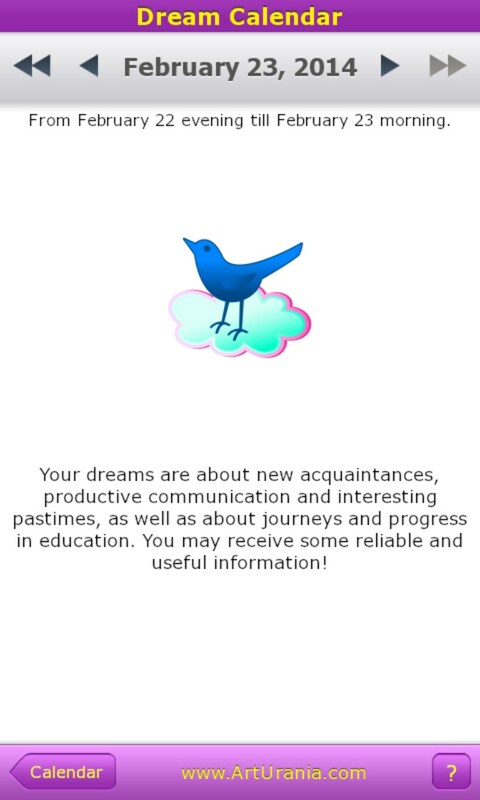 Dream Calendar – Astrological dream interpretation. 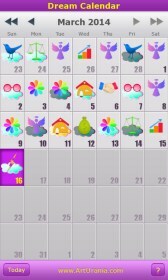 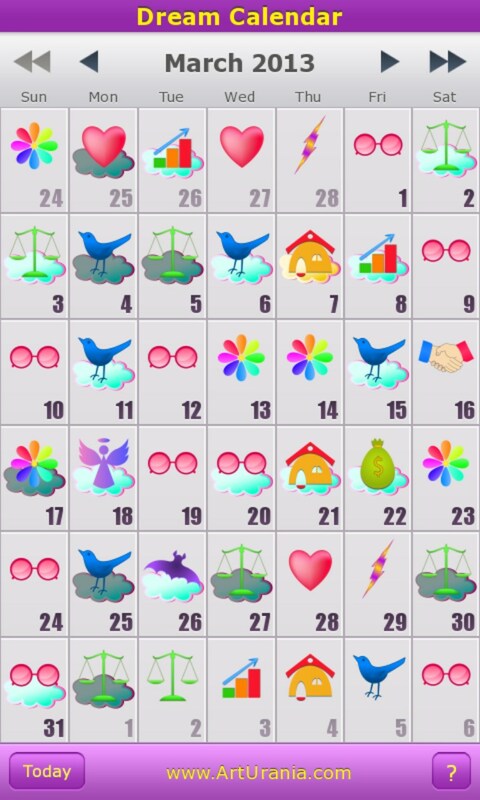 Dream Calendar is a very original application for Windows Phone designed to help people interpret what they saw in a dream. 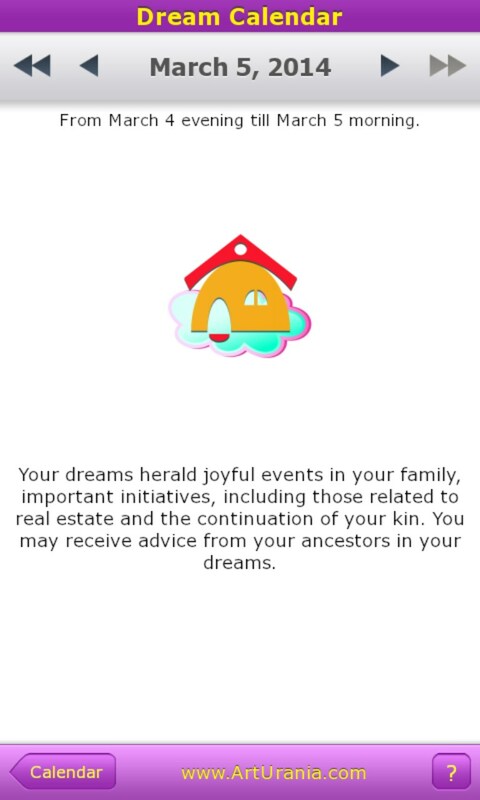 It's not quite a dream book as the program is focused primarily on lunar phases and a position of stars in the sky. 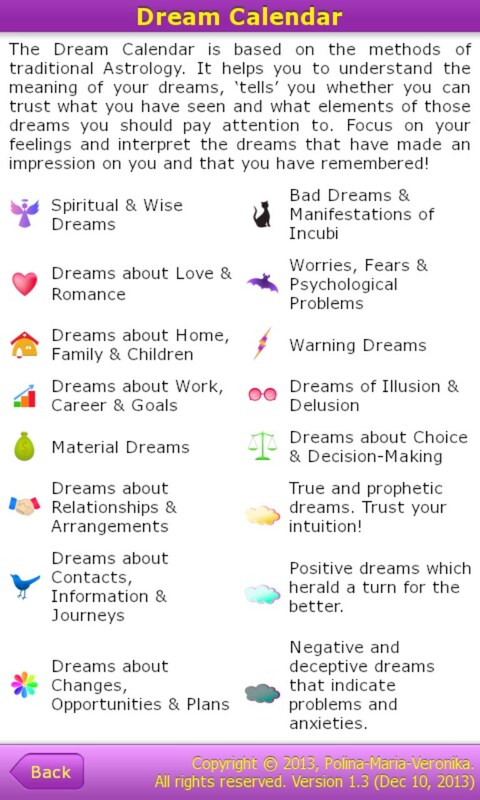 Based on these data, we can learn only what a dream was - positive, negative, prophetic or vain.